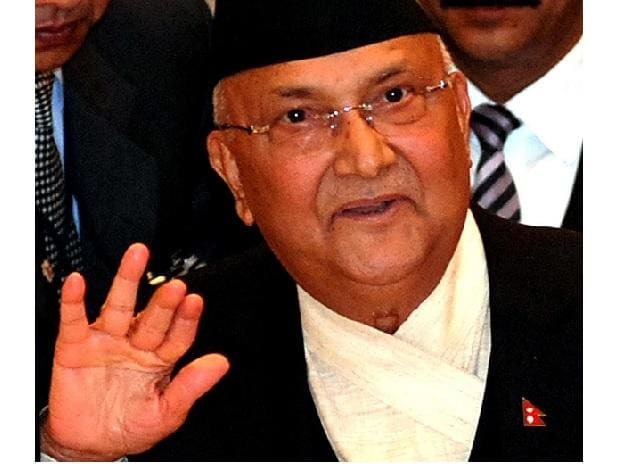 China on Friday agreed to allow Nepal to use four of its seaports and three land ports for third-country trade reducing the landlocked country's dependence on India to conduct international commerce. Nepal will be able to access Shenzen, Lianyungang, Zhanjiang and Tianjin, the latter being the nearest seaport at a distance of around 3,300 kms from the Nepalese border, according to foreign ministry sources. Nepalese traders will be allowed to use any mode of transport - rail or road to access to seaports for third-country trade, said Ravi Shanker Sainju, joint secretary at the ministry of industry, commerce and supplies, who led the Nepalese delegation during talks at the meeting of Nepalese and Chinese authorities on Wednesday and Thursday for the finalisation of the protocol of Transit and Transport Agreement (TTA) with China. Joint secretary Sainju and Director General of Transport Department of China, Wang Suiping, signed the agreement on Friday morning. It has been agreed that the protocol will be exchanged during upcoming high-level visits between the two countries. The Madhesi agitation in 2015 had forced Nepal to explore trade links with China and reduce its long-term dependence on India.